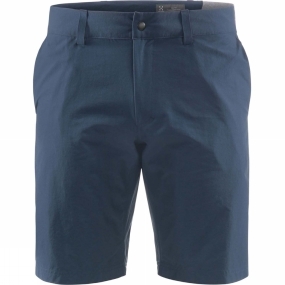 The Mens Amfibious Shorts from Haglof are perfect for everyday active wear, but also equipped for bigger adventures. Made from tough, stretchy fabric and designed with sleek lines for a comfortable fit, no matter how hard you're working. Provide good protection from the sun. Great moisture management.